AMES, Iowa — An Iowa State University College of Design graduate student and two recent graduates are among 11 Emerging Iowa Artists selected to exhibit their work June 23-25 at the Des Moines Arts Festival. In its 15th year, the Emerging Iowa Artists program provides young visual artists an opportunity to showcase their talent at one of the nation’s top arts festivals, which annually attracts more than 200,000 visitors. Iowa residents currently enrolled in or recently graduated from a university, college or art school anywhere in the United States can participate in the program for up to two years. ISU integrated visual arts graduate student Xin Chen, of Huludao, Liaoning Province, China, and now living in Ames, and alumna Lauren Haylock, formerly of Lindenhurst, Illinois, and now living in Winterset, will make their debut this year. Haylock received a Bachelor of Fine Arts in integrated studio arts from Iowa State in 2016. Alumna Kayla Parker, Urbandale, is returning. She received her BFA in integrated studio arts in 2015 and took part in the Emerging Iowa Artists program in 2016. 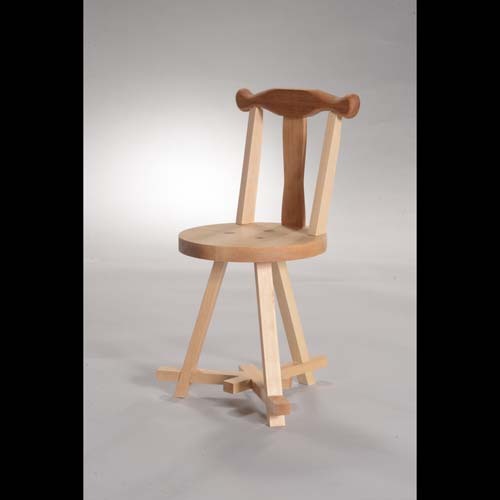 Chen, who holds a BFA with a focus on drawing, watercolor and photography from Shenyang Normal University, more recently has devoted his efforts to handcrafted furniture and metal work. He derives inspiration from aspects of Chinese and American culture, including traditional Chinese musical instruments and Native American tattoos, and explores design motifs that reflect Eastern and Western cultural conflict and harmony. Chen’s wood furniture is joined using rope and can be disassembled into individual pieces that represent other objects, such as a chair that can be transformed into the huqin, a traditional Chinese spike fiddle. Haylock recently completed a yearlong apprenticeship as a bench jeweler for Jared the Galleria of Jewelry in West Des Moines and is now a self-employed artist in Winterset. 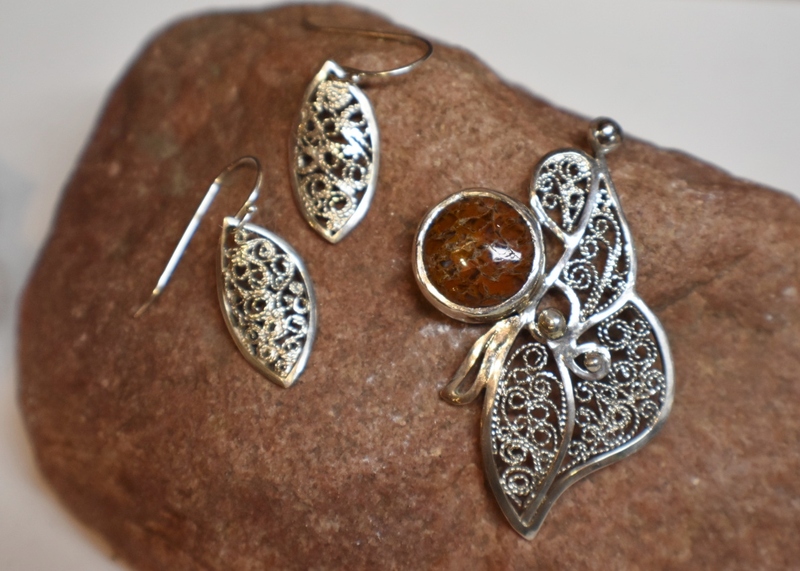 She will exhibit a variety of metalwork from wearable silver filigree jewelry to functional brass art, she said. “The most exciting thing about the Emerging Iowa Artists is the opportunity to exhibit work alongside other young and driven artists while also being able to display alongside professional artists, [some of whom] have been professionals longer than I have been alive,” Haylock said. Four other ISU College of Design alumni — mixed-media artist Naomi Friend, Story City, who received an MFA in integrated visual arts in 2013; Kristen Greteman, Ames, who received a Bachelor of Architecture (2011), Master of Science in architecture (2016) and Master of Community and Regional Planning (2016) from Iowa State; Jon Kamrath, Mahtomedi, Minnesota, who received a Master of Fine Arts in integrated visual arts in 2008; and contemporary painter Chris Vance, Bondurant, who received a BFA in visual studies in 2000 — are among the 180 professional visual artists chosen to participate in the 2017 Des Moines Arts Festival. Greteman exhibited architectural and travel photography as an Emerging Iowa Artist in 2013 and won Best in Show in the category for her printmaking last year, which secured her a spot among the professional artists this year. She and Alex Braidwood, ISU assistant professor of graphic design, served on the five-member jury that selected both the professional and emerging artists for this year’s festival. Kamrath participated in the Emerging Iowa Artists program as a new MFA graduate in 2008. Since then he has exhibited his work in a large number of other shows primarily in Minnesota and Iowa, but this is his first time returning to the Des Moines Arts Festival. 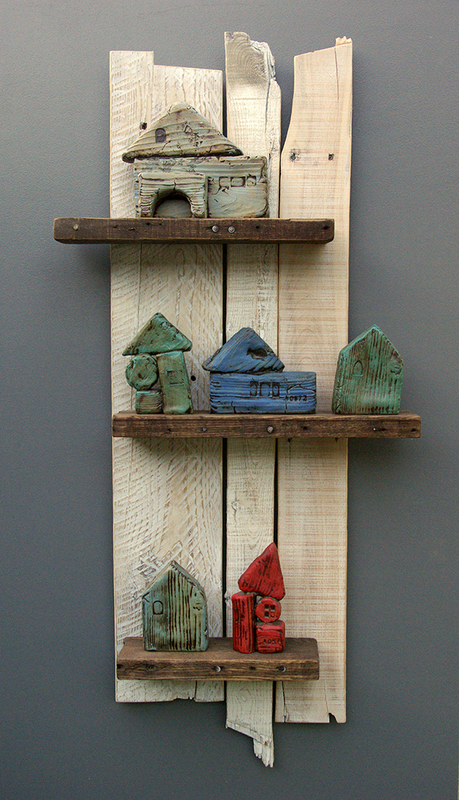 Kamrath will display architecturally inspired work fashioned from clay, wood and metal. “These sculptures blend a trompe l’oeil appearance of simple children’s toys with a long history of modern architecture, rich texture and a dash of humor,” he said. Jon Kamrath, Booth Number LS37, 6 to 7 p.m.
Lauren Haylock, Booth Number 3, 2 to 3 p.m.
Xin Chen, Booth Number 1, 5 to 6 p.m.
Kayla Parker, Booth Number 10, 2 to 3 p.m.
For more information on the event, visit www.desmoinesartsfestival.org.